AdWords is popularly used to promote websites but it can also be a powerful platform to drive mobile app installs. AdWords allows users to advertise mobile apps and offers several options for high-quality targeting. If you’re unfamiliar with how you can use AdWords to promote your app, partnering a professional PPC management services provider can help you get maximum ROI. The first step PPC management experts take is setting up conversion tracking. With this, they’re able to monitor cost per install. Setting up conversion tracking is important if you want to use the ‘Conversion Optimizer’ feature to lower cost per install. Conversion tracking set up is different for Android and iOS apps and it can get technical. You may want to take your developer’s help to take care of integration. You may create a mobile app install campaign on the Search or Display Network. If you’re targeting the Search Network, you will need to use keywords related to your app. On the Display Network, you can advertise your app within other apps. Both platforms work well for this type of campaign but it has been observed by AdWords managers that the Display Network generates more download volumes than the Search Network. 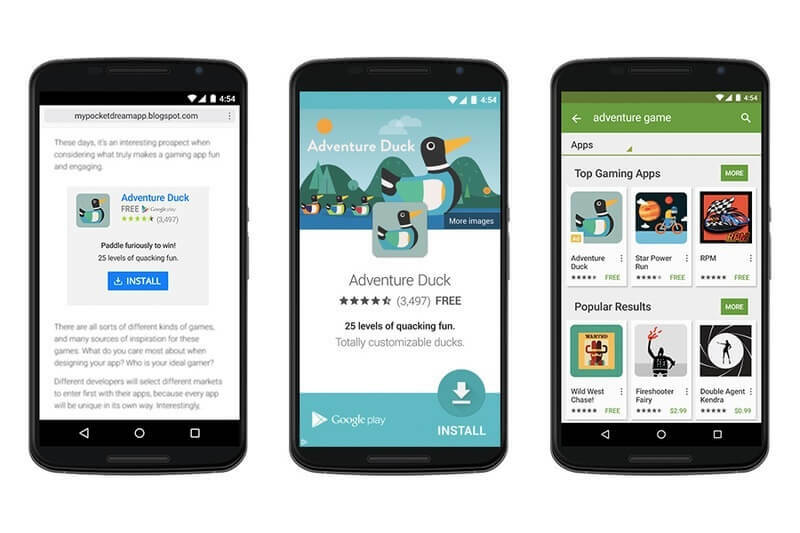 This article focuses on mobile app install campaigns on the Display Network. 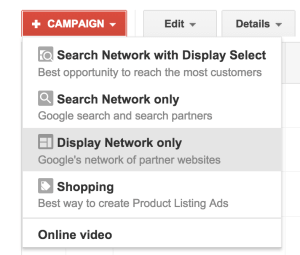 From the interface of your AdWords account, click on the red + Campaign button and select ‘Display Network only’. Decide on a campaign name and enter that name. From the list of options for Campaign type, select ‘Mobile app installs’. Go to the ‘Select app’ option and find the app (from Google Play store or Apple app store) that you want to advertise. 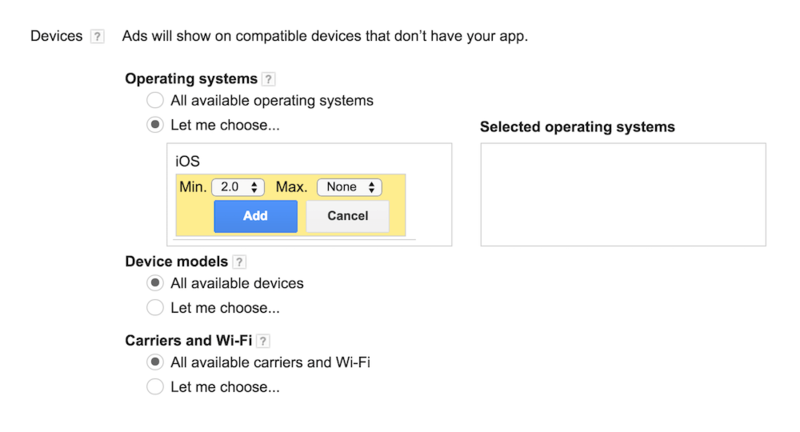 Based on what’s compatible with your mobile app, select the appropriate operating system versions and device models. You have the option to target all available carriers and Wi-Fi connections or specific carriers. In case your mobile app has a large size file, PPC management services providers recommend targeting wi-fi connections only. For Bid strategy, select the ‘Focus on installs (Conversion Optimizer) – use CPA bids’ option. CPA refers to the maximum amount you’re willing to spend on a single mobile app install. Enter the daily budget you have in mind. Select the correct location settings and language setting for delivery method. Enter the chosen name for the ad group and enter target CPA for the ad group. 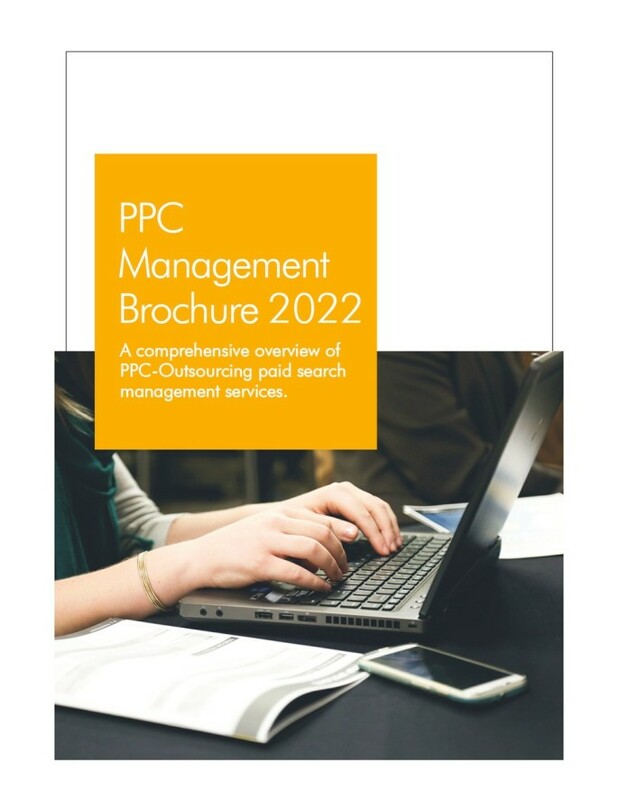 For a new campaign, white label PPC management experts recommend starting with a higher CPA. If you aim for a very low CPA at the beginning of a campaign, AdWords may not select your ads for showing. CPA can be lowered once you start receiving some traffic and installs. 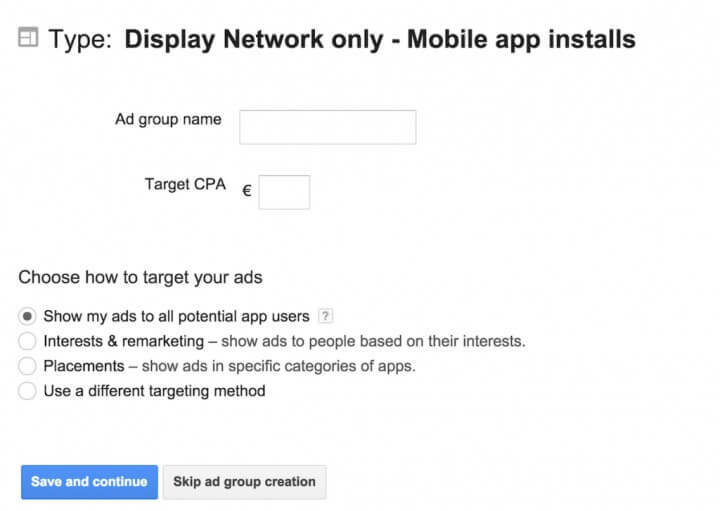 Once you enter ad group name and target CPA, you can select how to target potential app users. A good idea is to select the default setting ‘Show my ads to all potential app users’. This will allow you to collect some data. Later, you can create additional ad groups using other targeting options like ‘Interests & remarketing’ or ‘Placements’. 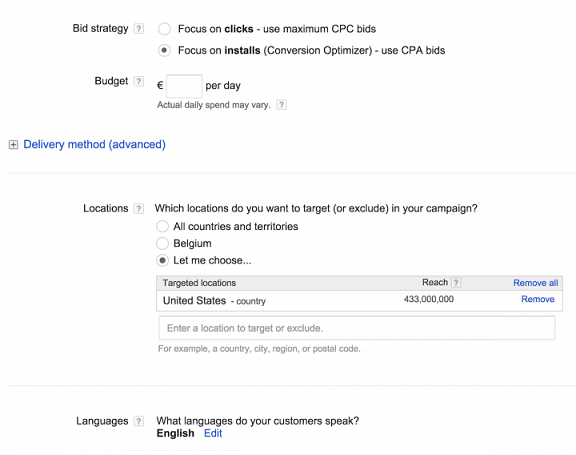 AdWords offers different ads templates for you to choose from. The simplest way to get started is to select the ‘App install ad’ option. For this option, you don’t need any image or video content. Fill in the fields for ‘Headline’, ‘Description line 1’ and ‘Description line 2’. Click review and finish so Google can check your conversion tracking set-up. Connect with users app users today! Partner your trusted white label PPC services provider and get your campaign off to a flying start! Previous Is There Any Difference Between ReMarketing and ReTargeting?